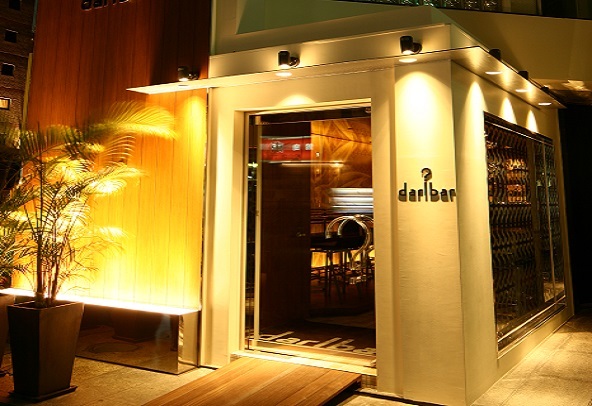 Darlbar offers a relaxed and entertaining bar experience to anyone from individual to group.The exquisite yet comfortable stylish decor provides an atmosphere that is welcoming. 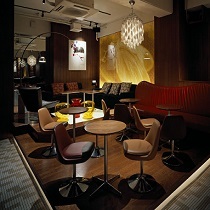 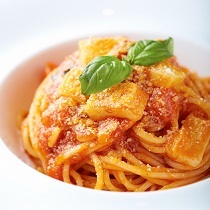 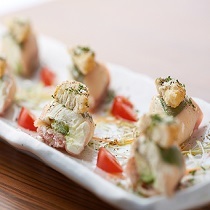 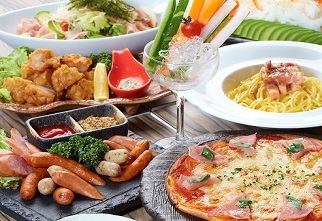 We feature a wide range of drinks including whisky, wine, cocktails, Awamori and more that can also be enhanced by our Italian food such as pizza and pasta. 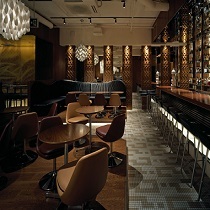 Whether you like to sit on a couch or at a counter, we have them both for you to enjoy your drinks. 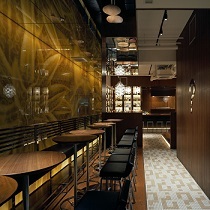 Located in the Matsuyama district of Naha. 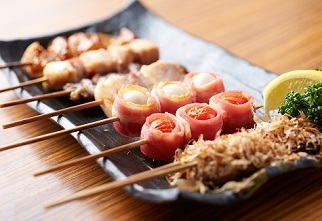 8 minute walk from Kokusai street or 5 minutes from Miebashi monorai station. 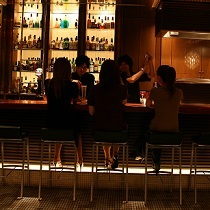 Chartered parties with 30 up to 60 people are available with smoking and non-smoking seats set up on demand.